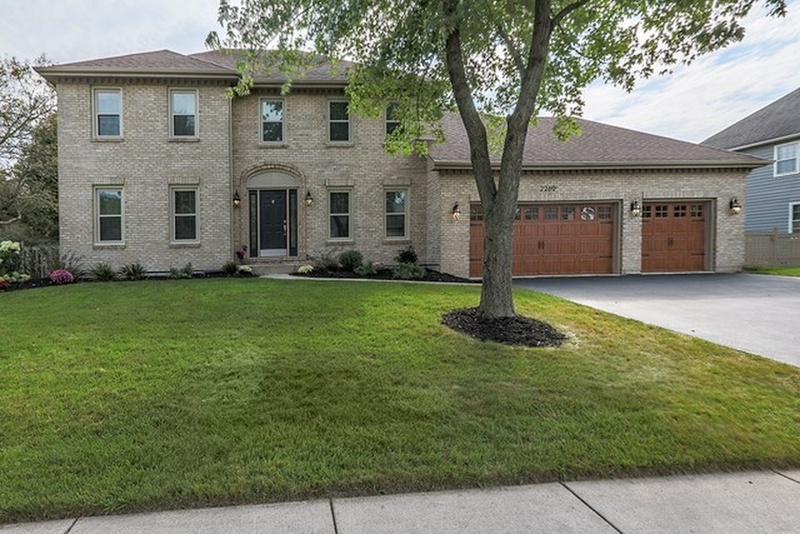 The 2,636-square-foot home has 4 bedrooms, 3 baths, a 3-car garage, a finished basement and is located in the popular Riverwoods subdivision. The purchase: In November 2017, Rabourn paid $510,000 for the home, or roughly $519,436 in today's dollars, according to the U.S. Bureau of Labor Statistics. The sale: According to Zillow, Rabourn sold the home for $505,000 on Jan.11, or an estimated $14,436 less than the original purchase price, in today's dollars. Rabourn originally listed the home for $429,900 in September 2018. The property taxes: Based on data compiled from Blockshopper.com and Zillow, Rabourn paid $10,029 in property taxes in 2017, or approximately 2 percent of the sale price.